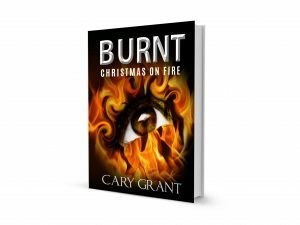 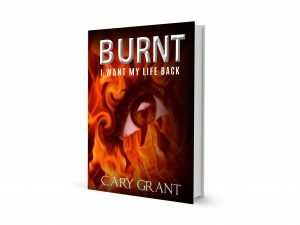 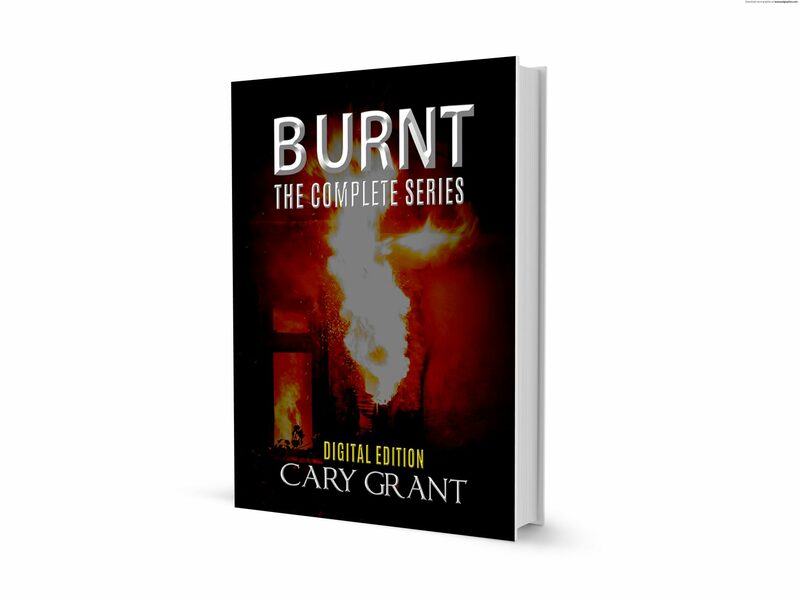 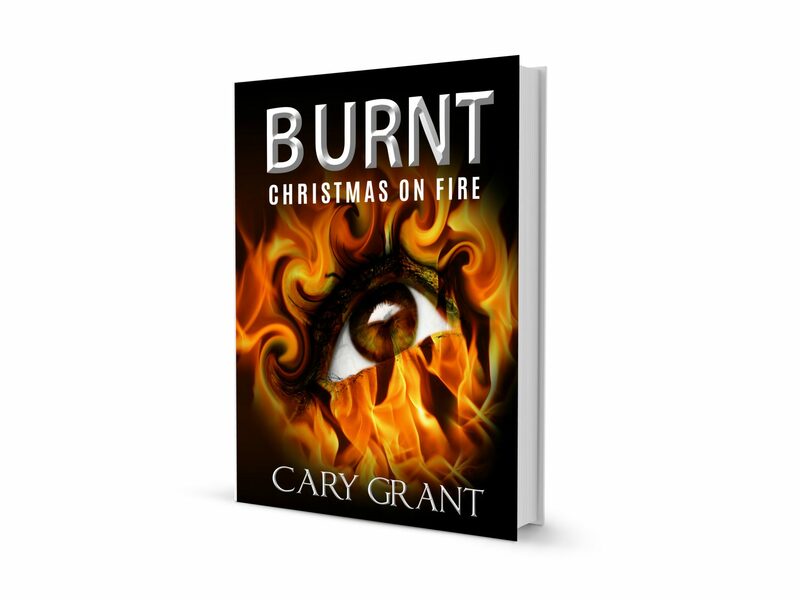 Since the publishing of Cary Grant’s 2 Part debut Novel, he has decided to publish, BURNT – The Complete Series. 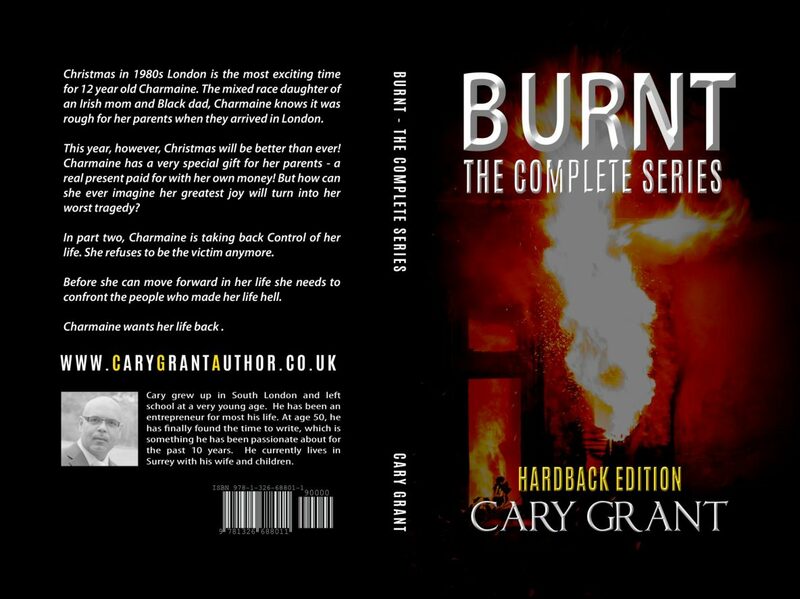 I therefore had the pleasure of working with Cary once again, to publish this edition in Hardback (Casewrap), Paperback and ebook. 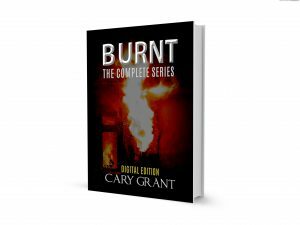 You can purchase your favourite edition via Cary’s Amazon Author Page, or simply buy part 1 and part 2 separately.